Allison began her journey as a bodyworker at the Boulder College of Massage Therapy where she graduated with honors in October of 2000. She has worked in numerous settings as well as maintaining a successful private practice for the duration of her career. 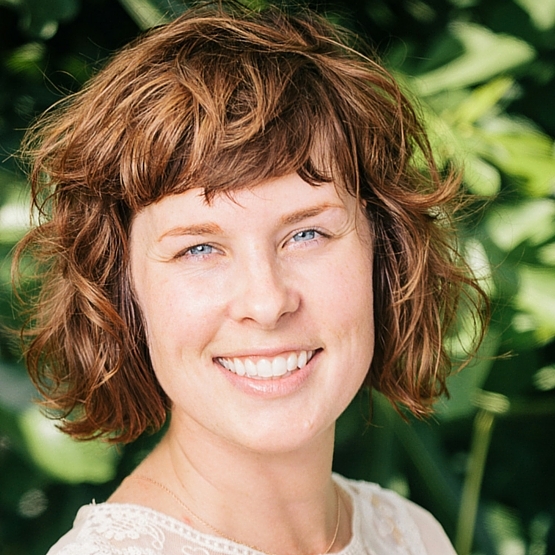 With a primary focus on neuromuscular therapeutic bodywork, Allison blends her knowledge of soft tissue with the holistic wisdom of the body’s own ability to heal to facilitate change and growth for her clients. In more recent years, Allison has shared her experience in the classroom to up and coming massage therapists as a teacher in well-respected massage therapy programs. She has empowered her graduates to flourish in their work with professional athletes, sports teams, high-end spas and a variety of wellness organizations to find their own success. Creating her own brand, Allison also established the YouTube channel, Rebel Massage, where she demonstrates techniques and offers tips to practicing massage therapists. She expresses her inner artist using body paint to explain muscle anatomy to anyone who wants to know more about what lies under the skin. Allison has further cultivated the Rebel Massage name and designed her own Deep Tissue Body Butter which has found its success in the therapeutic world. She is continuing to design and formulate products that are chemical-free, organic and good for the skin. Allison is a founding contributor to the Panacea CMT program scheduled to launch in the spring of 2019. Kara Mirarchi has been in the healing arts industry since 2005. She started her career as the sports massage therapist for the United States Women's Soccer Team participating in 3 world championships. Kara brought her experience in the field into the classroom and has been teaching, directing and creating massage therapy programs ever since. She is on the board of editors for the Science of Massage Institute and a site evaluator for the Accrediting Bureau of Health Education Schools ensuring massage therapy programs are meeting their benchmarks and maintaining their standards. Dr. Joni Stier began her journey to become a holistic healer as a child watching her grandfather garden. He would snip stalks of parsley and aloe vera and tell her, “it’s good for you”. Intrigued by his awareness that health is a conscious activity, she came to expand upon the knowledge that our environment, how we nourish our bodies, how we move and what we think all affect our well being. Joni continues her lifelong passion of understanding how to live a healthier, more fulfilling life through an integrated exploration of Western nutrition, herbology, Oriental Medicine, Acupuncture and Chiropractic. Her approach to holistic care is a dynamic balance between ancient practices, intuitive creativity and current scientific research. She aims to treat the person, not just the symptom, by deep listening, perceptive observation and compassionate understanding. Joni is board certified to practice acupuncture and chiropractic in the State of California and is an NCCAOM (National Certification Commission for Acupuncture and Oriental Medicine) Diplomate of Oriental Medicine. In addition to acupuncture, Joni employs skills in Sacro Occipital Technique, Applied Kinesiology, Neuro Emotional Technique, and dietary and lifestyle advising to restore balance and awaken the body’s innate healing potential. She deeply believes that when we are in our healthiest and most balanced state, our relationships, families and our communities become healthier as well. She is inspired by the community spirit of Long Beach and is honored to support you on your path to vibrant health. With a passion for holistic ideals and the intention of bringing wellness to each member of his clientele, Jason Miller stands out as an experienced and well-versed healer. A massage therapist he is proficient in a wide range of massage & wellness modalities, such as deep tissue, structural reprogramming, athletic conditioning & rehabilitation, lymphatic / circulatory Tx, cupping therapy, reiki energy healing and the list goes on. A certified leader, he has held numerous workshops, continued education training’s and has lobbied at state and national levels for education. He is the southwest educator for the ICTA International Cupping Therapy Association. 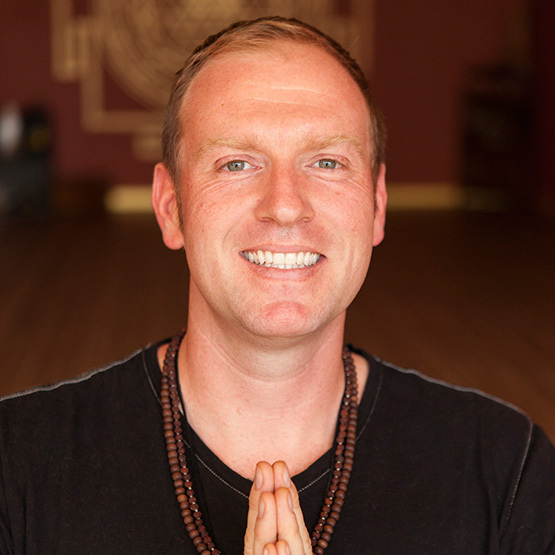 Jason is a certified massage therapist, internationally certified cupping therapist, yoga instructor, educator, sound healer, light & energy worker, wellness advocate, visionary, sensei level Reiki practitioner and conscious business owner. He strives to engage in expanding his growing knowledge & understanding in the art of healing. He is the team therapist for USATF So Cal Track Club, national masters indoor & outdoor champions. Jason competes for So Cal Track Club, winning bronze, silver and gold medals in men’s 35 to 39 track and field events. His working experience as an athletic therapist includes ironman, triathlons, marathons, national and international track and field championships, community walk / 5k / 10k events and field games. Jason’s personable manner along with his altruistic ethics has resulted in many referrals as well as a great rapport with clients and fellow therapists. He continues to develop his skills as a therapist, healer and yogi in Laguna Beach and Long Beach, California, focusing on long-term holistic care directed toward community wellness. Jocelyn is loving life in the healing arts! Guided to cultivate pain-free bodies and minds, Jocelyn gained most of her hands on Massage Therapy experience in Southern California, with a background in the Mt. Shasta area. Practicing Massage Therapy since 2009 and offering Yoga Instruction since 2010, Jocelyn is pleased to welcome her newest project--Panacea Holistic Institute! In 2012 she paired up with Kailey Waite and Jenny Ahn to create an alternative health venue in the heart of Long Beach: Sacred Roots! It was a dream, even then, to offer an Education Branch for Holistic Professionals. Here we are in 2018, Jocelyn has paired up with her husband, Jason Miller and associate Allison Denney to create Panacea Holistic Institute! As well as cultivate the future 500 hour + Certified Massage Therapy program. Jocelyn looks forward to integrating self-care principals and conscious business ethics into every course we offer!